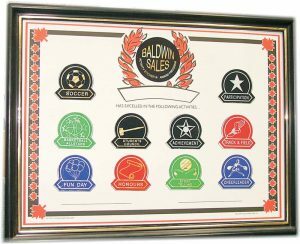 This low cost alternative for recognizing individual achievements can include any colour or design, along with multiple logos. 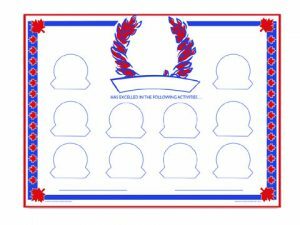 We can even include photos. 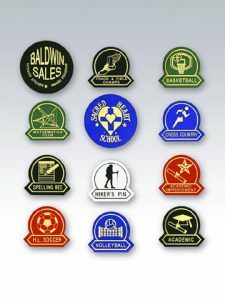 We work with you to layout your unique certificate design that can include more than one activity making this a low cost alternative to more costly achievement awards.